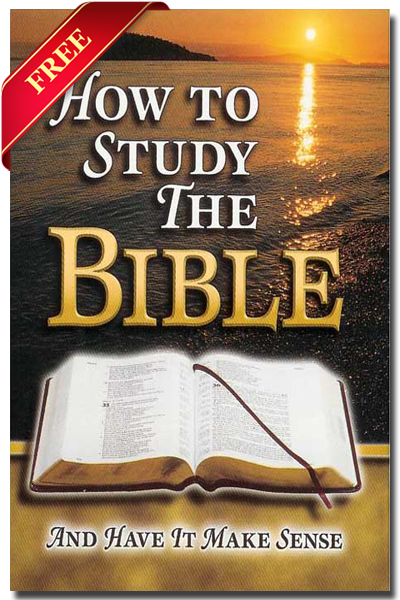 This guide also explains an overview of God’s beautiful, harmonious plans and purposes as taught throughout the Bible from Genesis to Revelation. For one free print copy of the booklet by postal mail (offer valid within USA & Canada only), please submit your mailing information in the form below. We respect your privacy. We will never rent or sell your personal information.